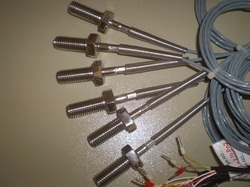 We are Leading Manufacturer and Supplier of RTD Temperature Sensor. 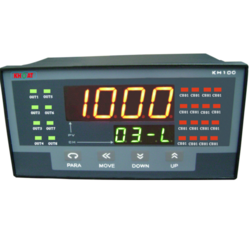 We are Leading Manufacturer and Supplier of Process Indicator and Controller. 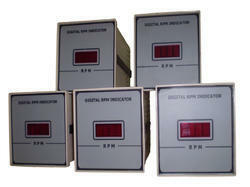 We are Leading Manufacturer and Supplier of Temperature Scanner.